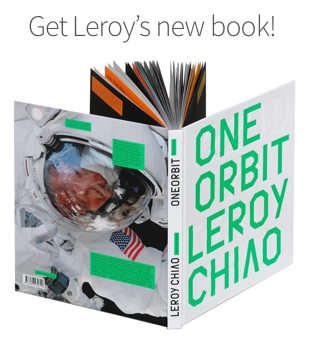 Leroy Chiao is a former NASA astronaut and International Space Station commander. Leroy Chiao is a former NASA astronaut and International Space Station commander. He works in business, consulting, executive coaching and space education. He is a a professional international speaker, and a co-founder and the CEO of OneOrbit, providing keynotes and training to companies and schools. Chiao also holds appointments at Rice University and the Baylor College of Medicine, and is an advisor to the Houston Association for Space and Science Education. He has worked in both government and commercial space programs, and has held leadership positions in commercial ventures and NASA. He was the first LSU Raborn Distinguished Chair Professor. 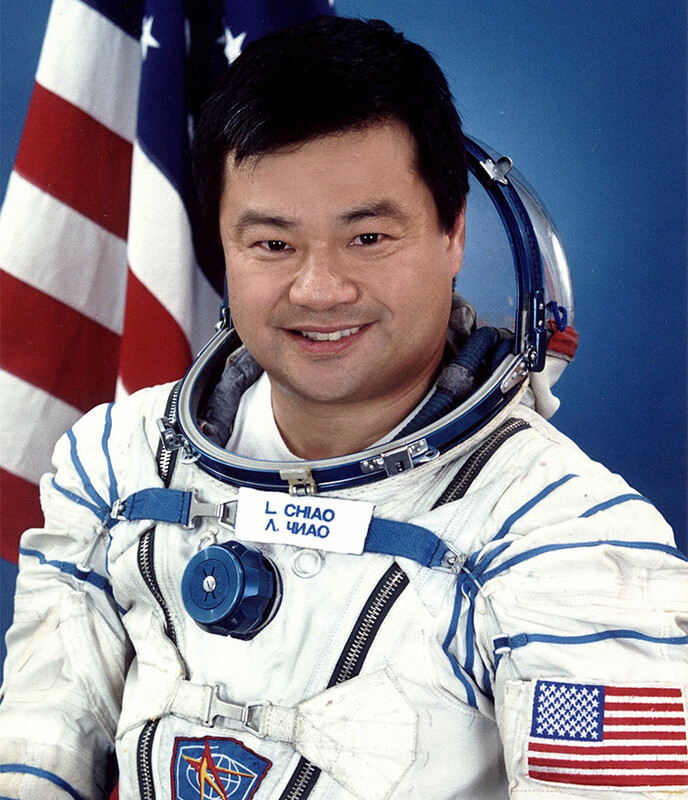 Chiao has extensive experience as a NASA Astronaut and prior to that, as a Research Engineer. Dr. Chiao is a fellow of the Explorers Club, and a member of the International Academy of Astronautics and the Committee of 100. Dr. Chiao left NASA in December, 2005 following a fifteen-year career with the agency. A veteran of four space missions, Dr. Chiao most recently served as Commander and NASA Science Officer of Expedition 10 aboard the International Space Station. He has logged over 229 days in space – over 36 hours of which were spent in Extra-Vehicular Activity (EVA, or spacewalks). In 2009, he served on the White House appointed Review of U.S. Human Spaceflight Plans Committee, and currently serves on the NASA Advisory Council. Leroy Chiao has vast experience in both the public and private sector. In addition to his human spaceflight experience at NASA, he has also worked extensively in academia, government laboratories and in commercial ventures and technology startups.